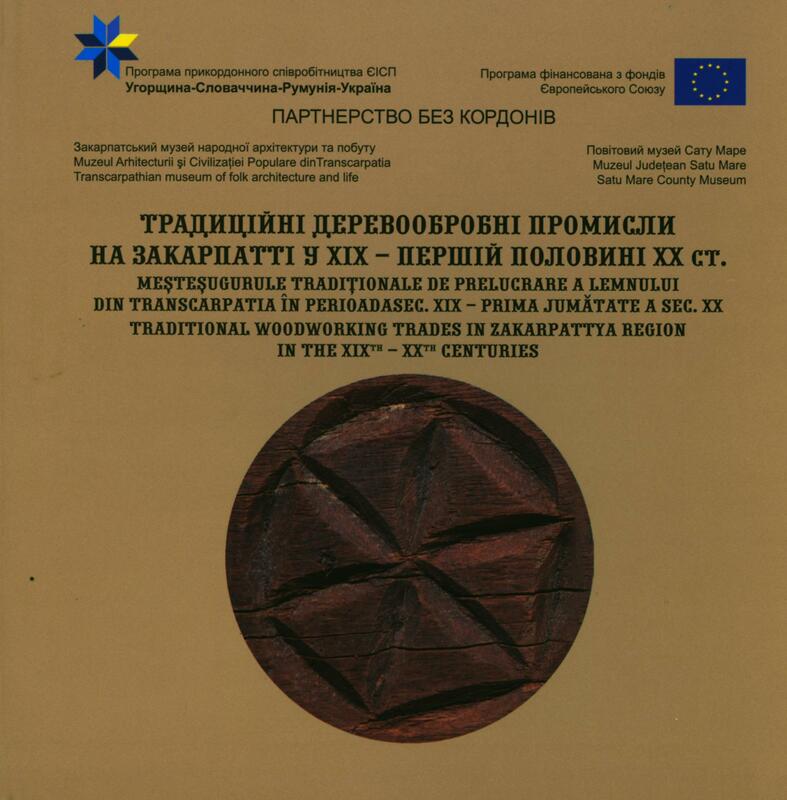 Private "Vydavnytstvo Oleksandry Harkushi" was founded in 2005. 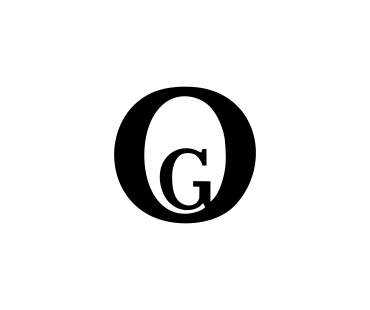 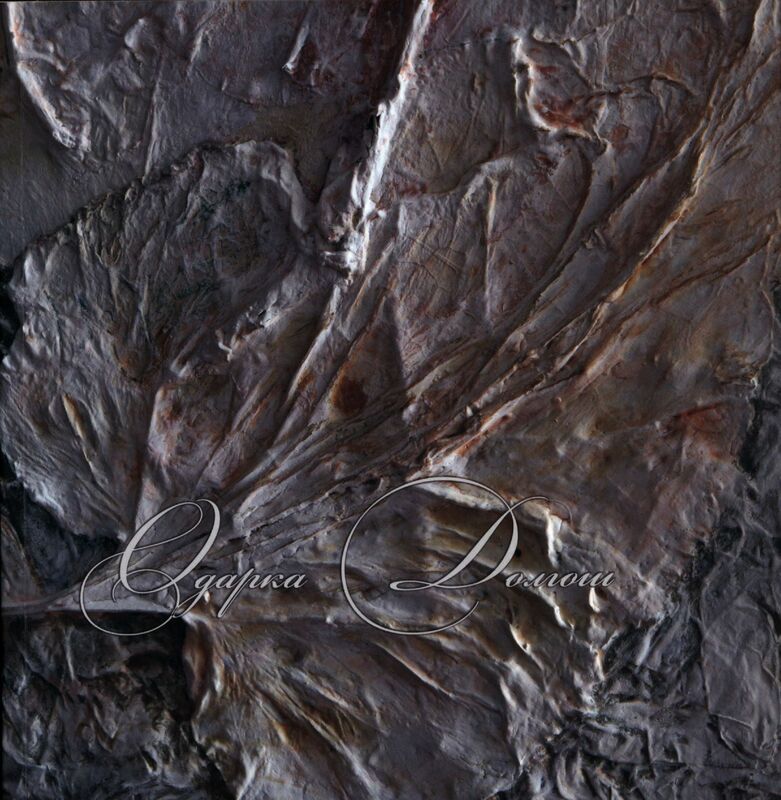 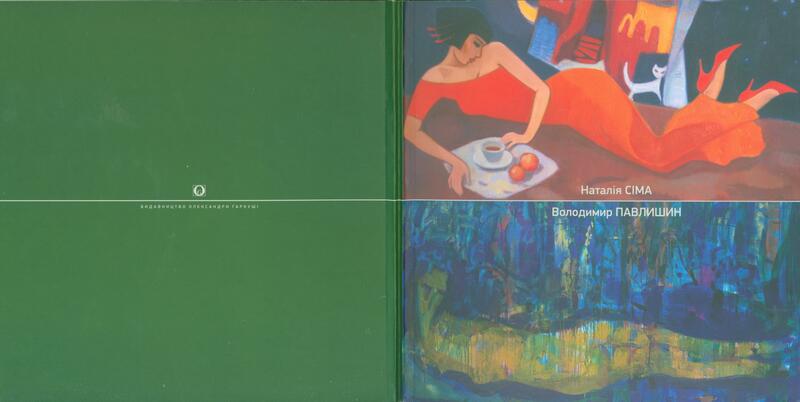 The publishing house is headed by a specialist in printing, graphic artist Oleksandra Harkusha (graduate of the Uzhhorod College of Applied Art named after A. Erdeli and Ukrainian Academy of Printing in Lviv) and Oleksii Harkusha (an economist). 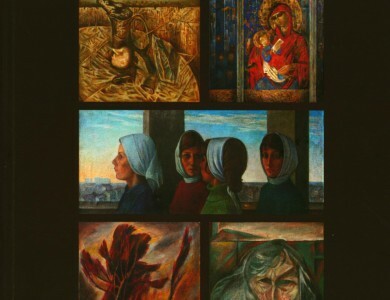 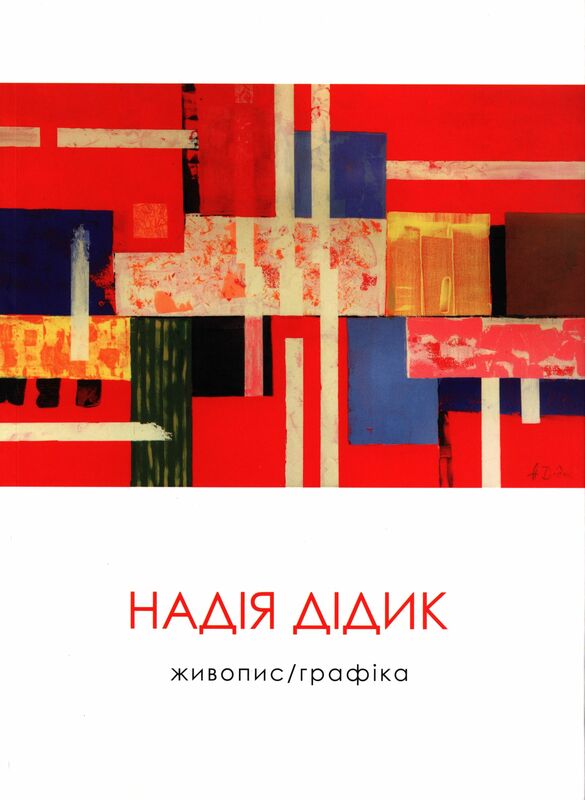 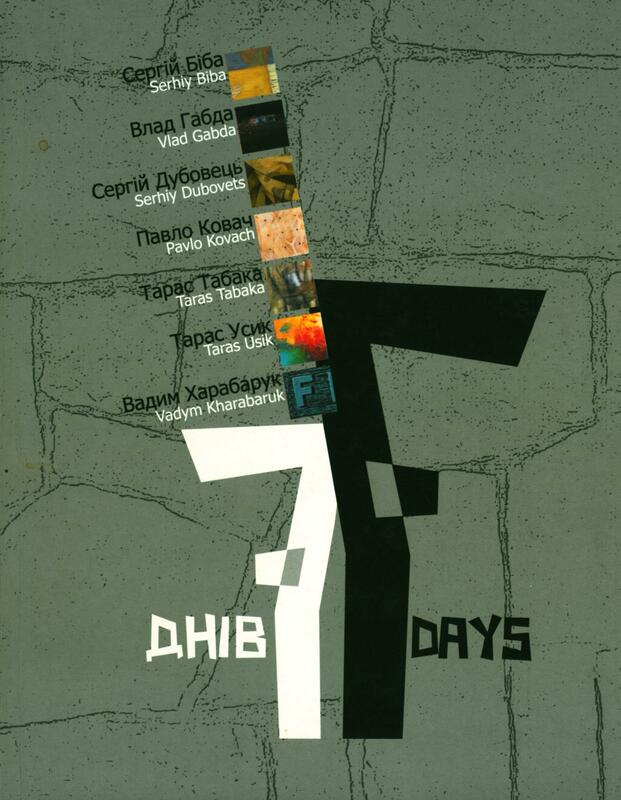 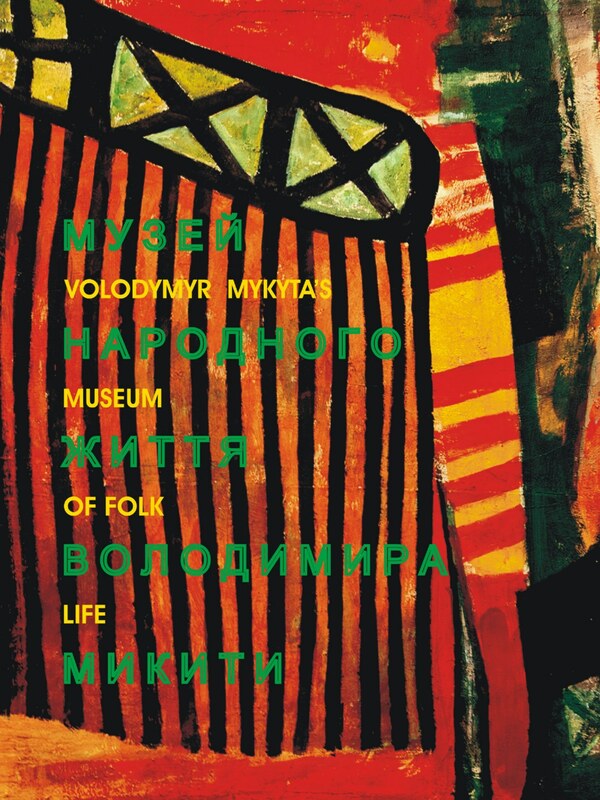 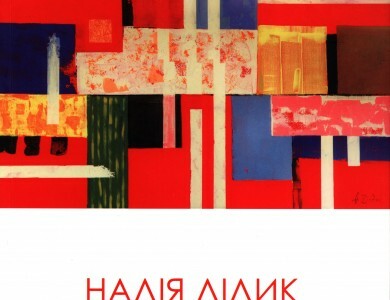 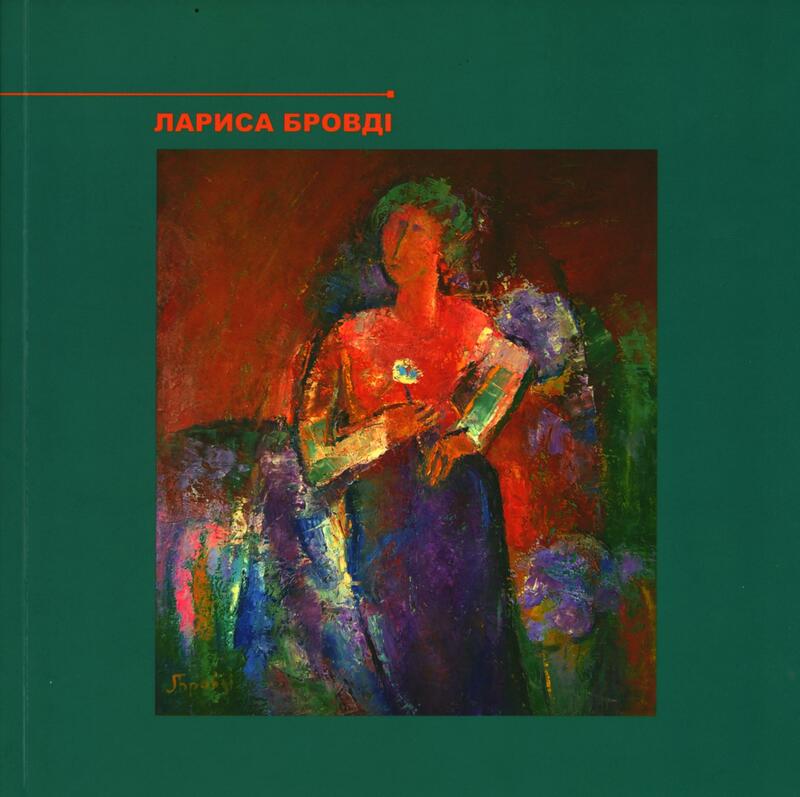 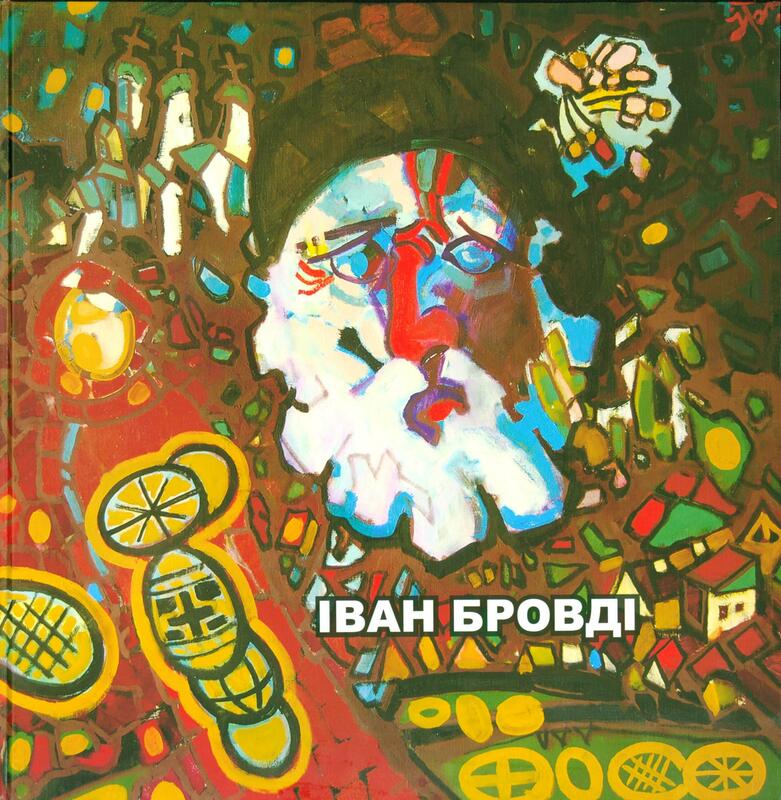 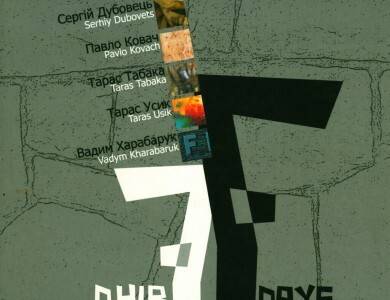 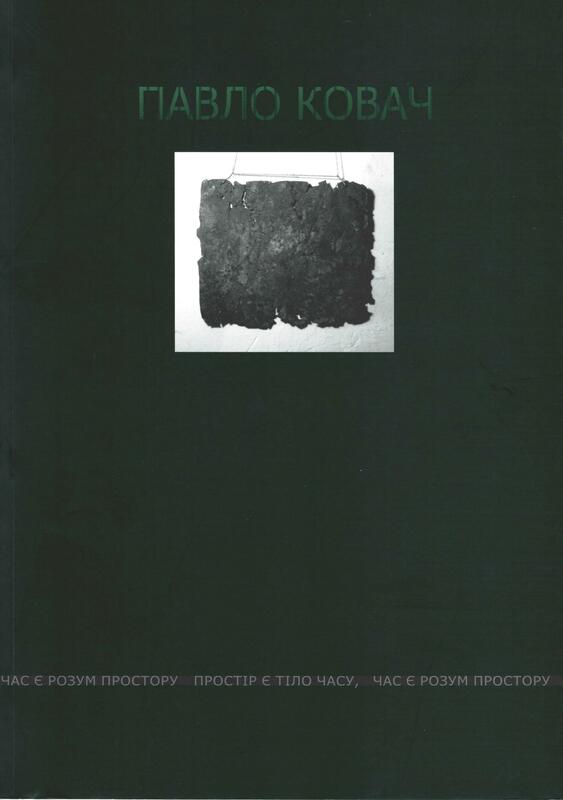 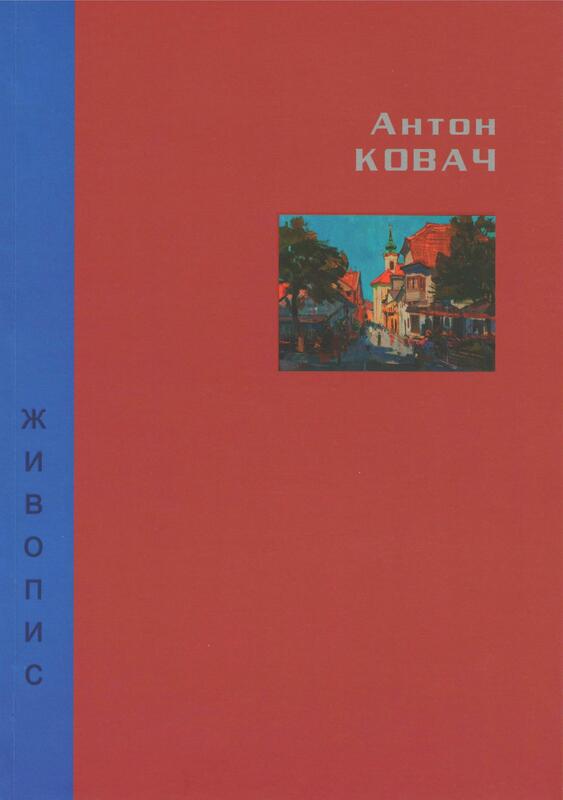 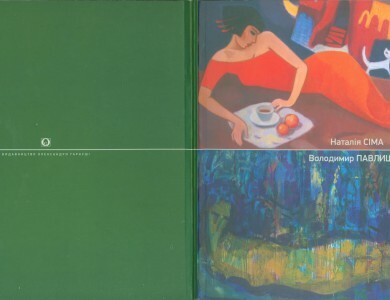 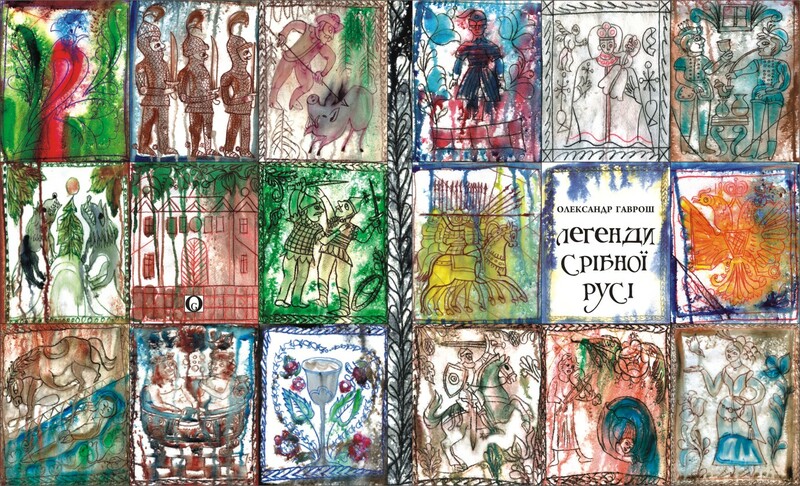 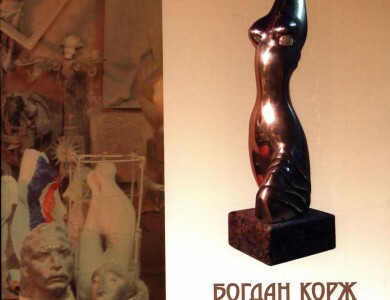 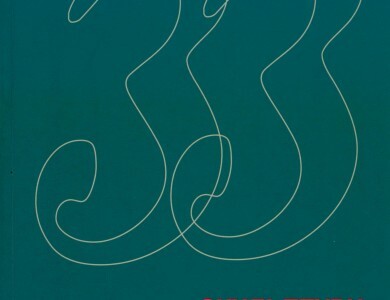 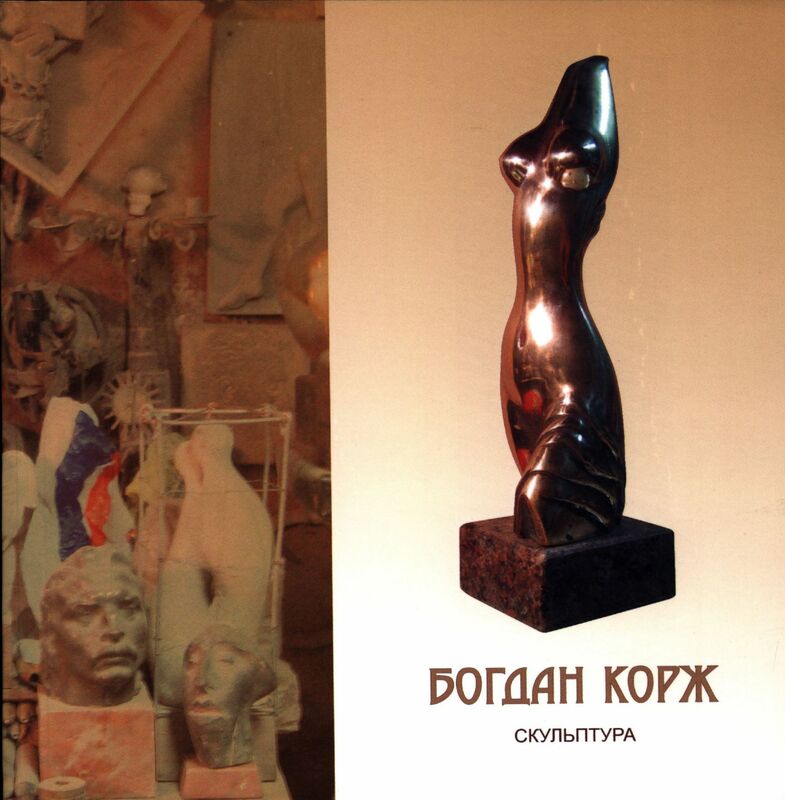 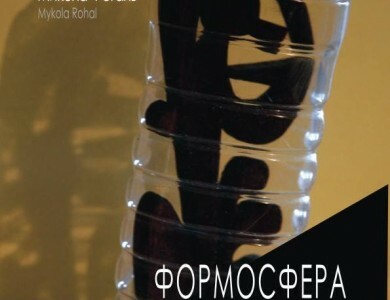 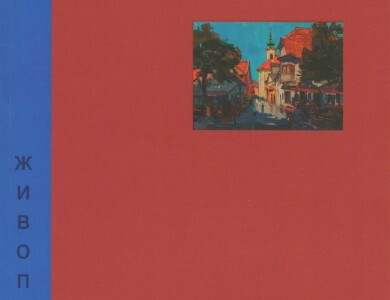 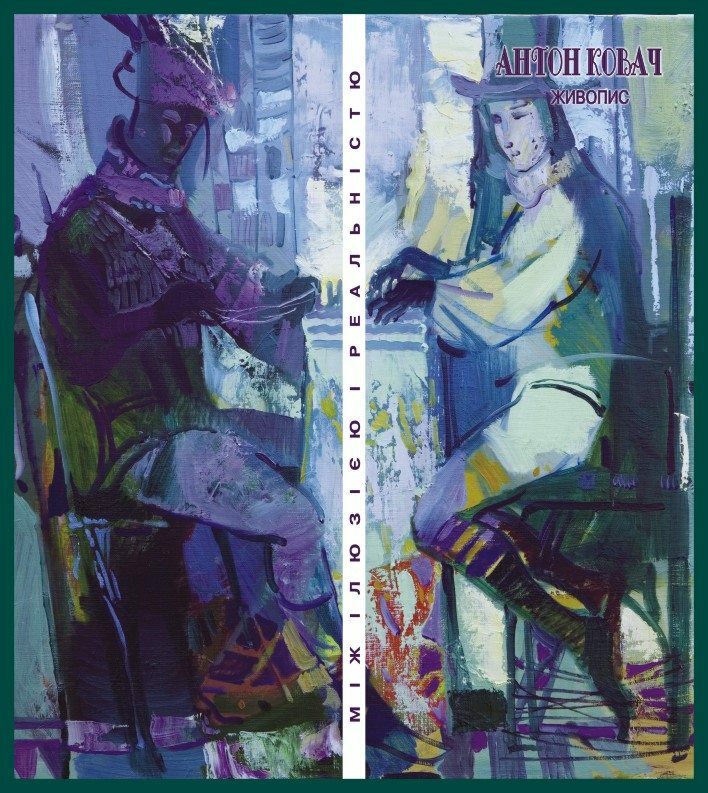 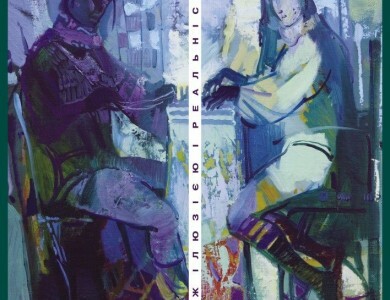 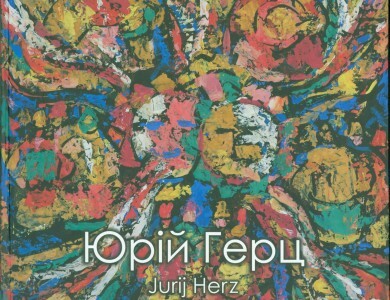 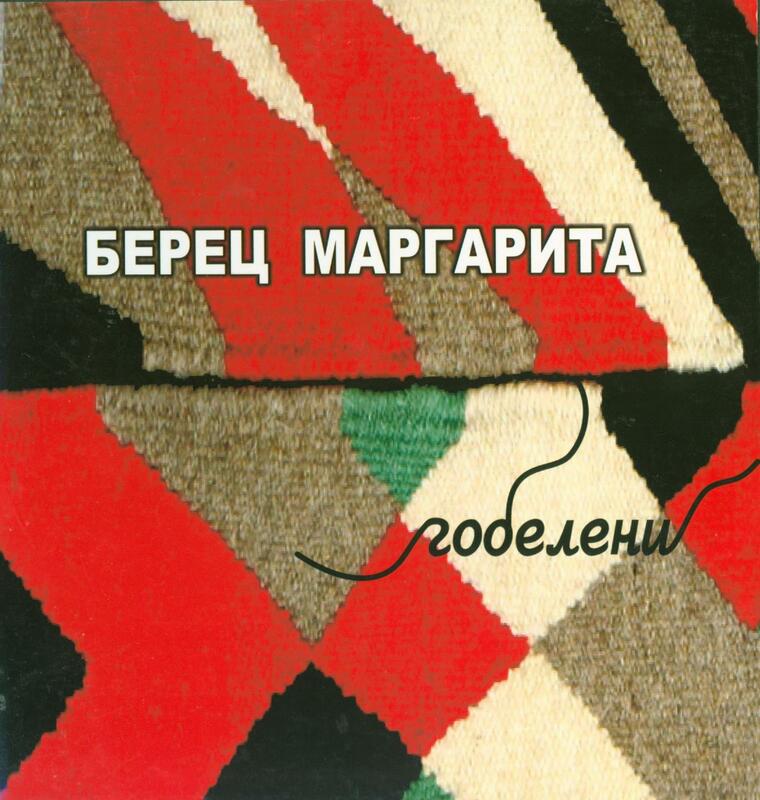 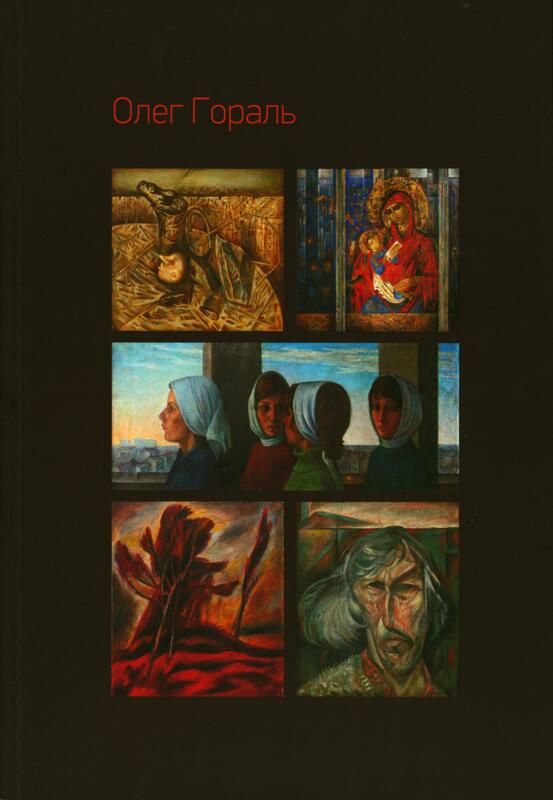 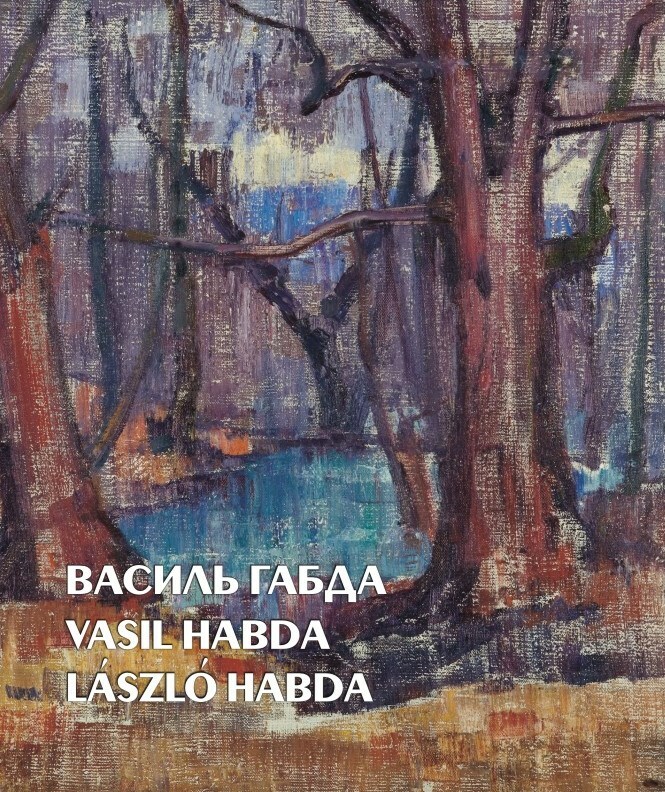 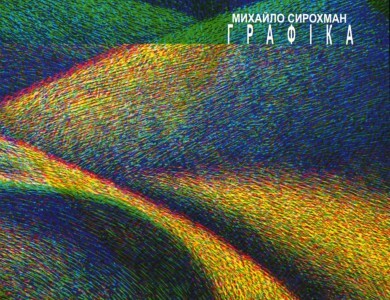 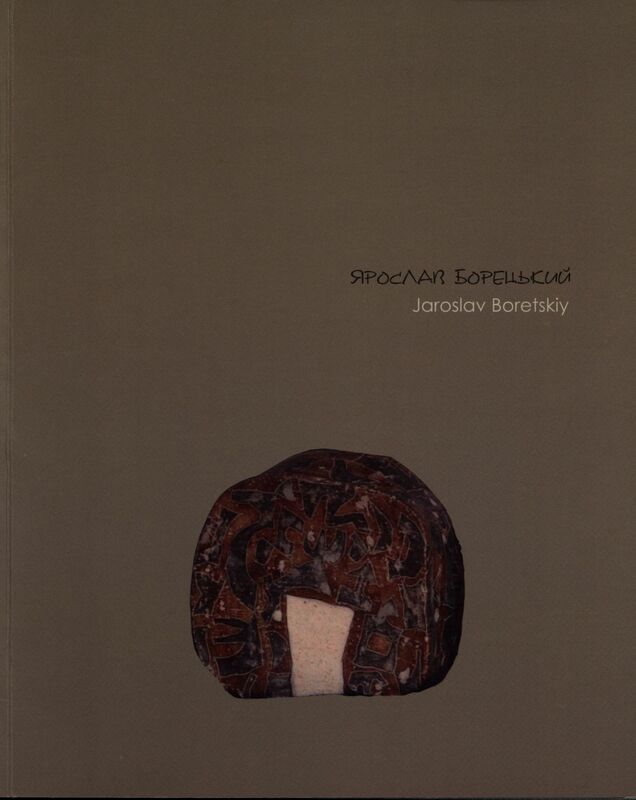 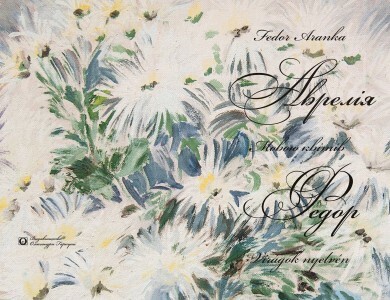 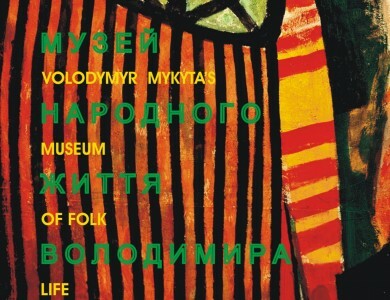 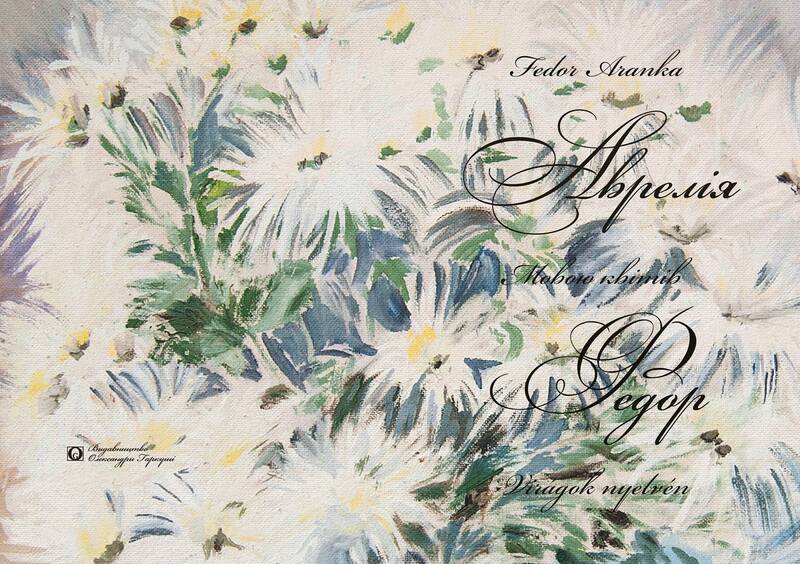 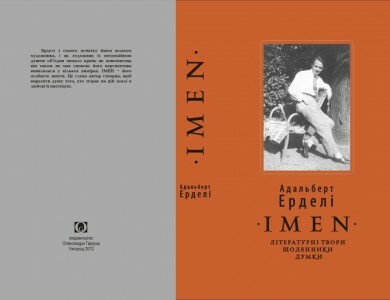 During the two years, the publishing house received the first prize on the annual all-Ukrainian rating "The Book of the Year-2007" for the "Adalbert Erdeli" album, which became the second among the best books of the country. 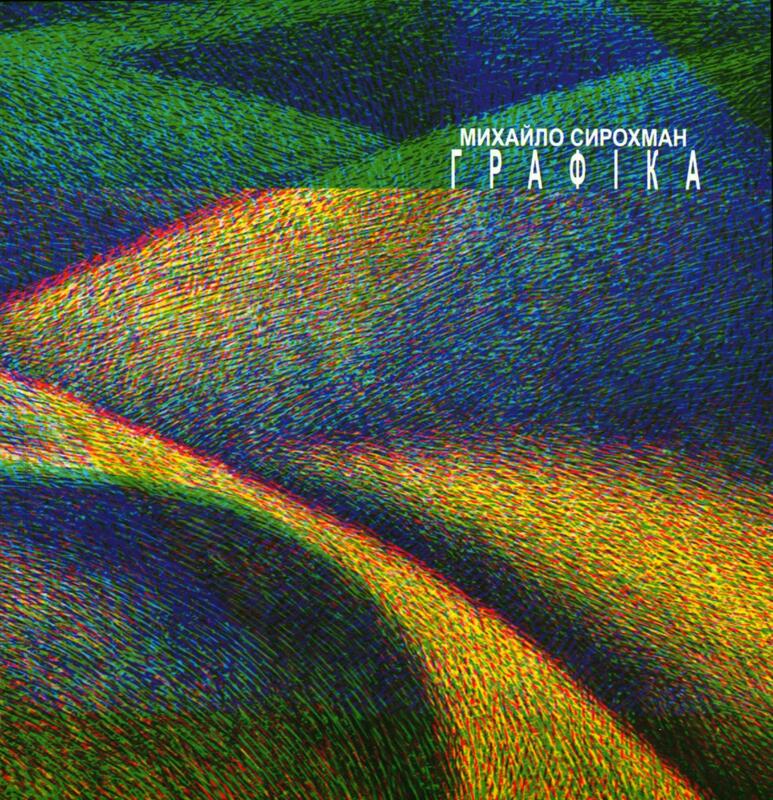 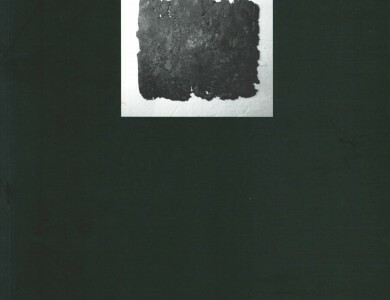 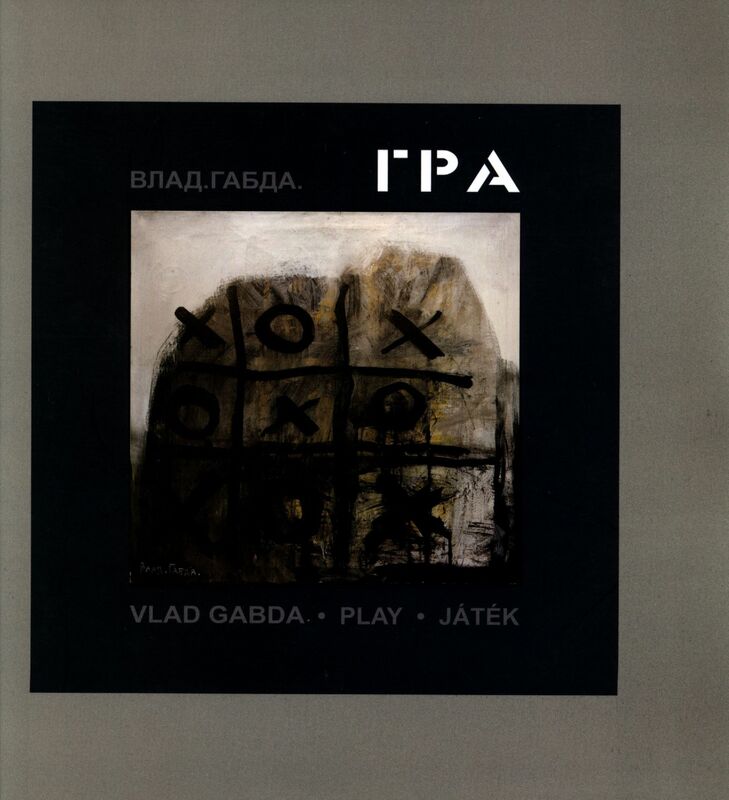 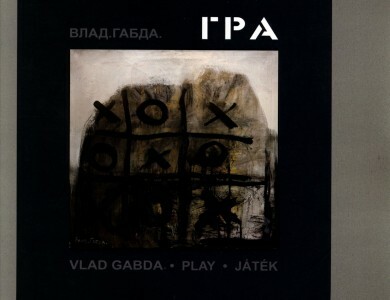 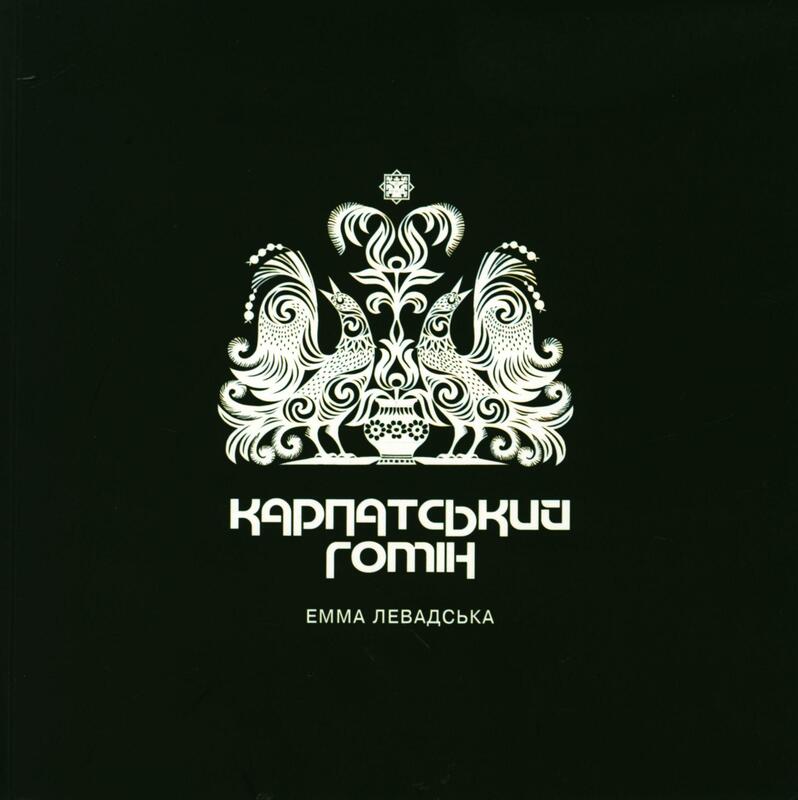 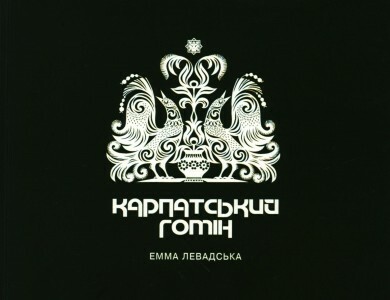 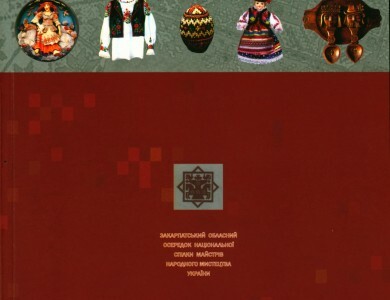 According to the organizer and president Kostiantyn Rodyk, this album became "an example of academic representation and book culture." 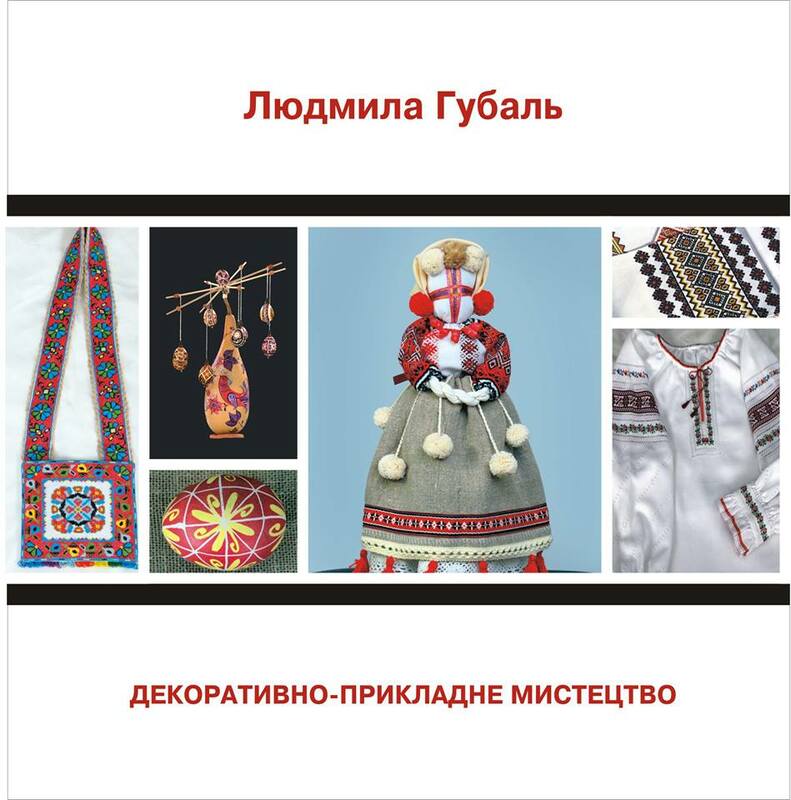 The annual all-Ukrainian rating "The Book of the Year" has no analogues in Ukraine, as the book novelties are evaluated by more than 100 experts of different fields, which also gives an opportunity to analyse the state of book-publishing activity in Ukraine. 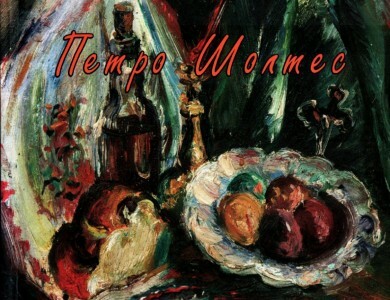 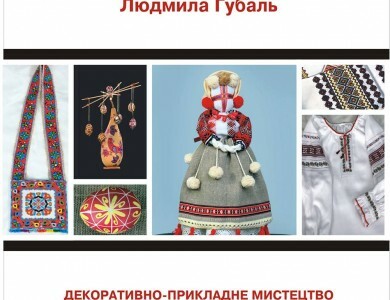 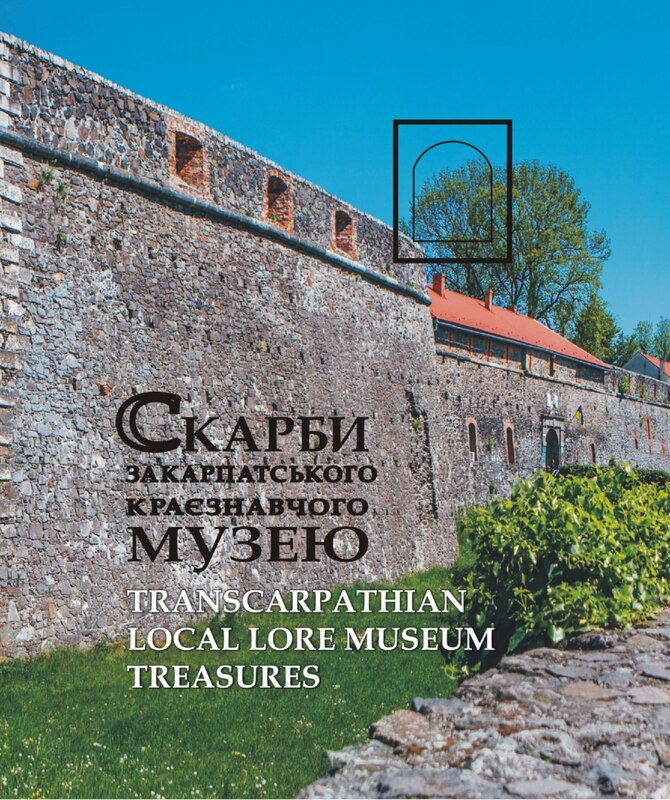 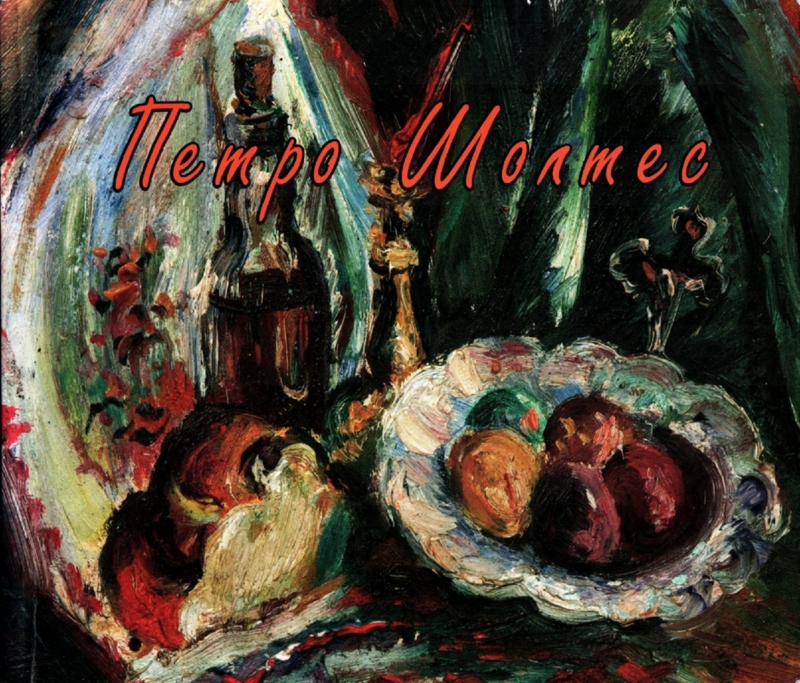 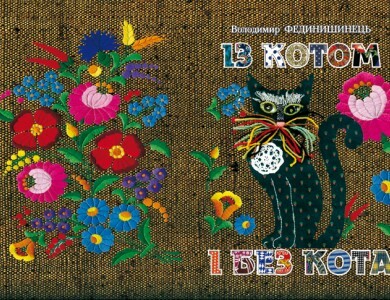 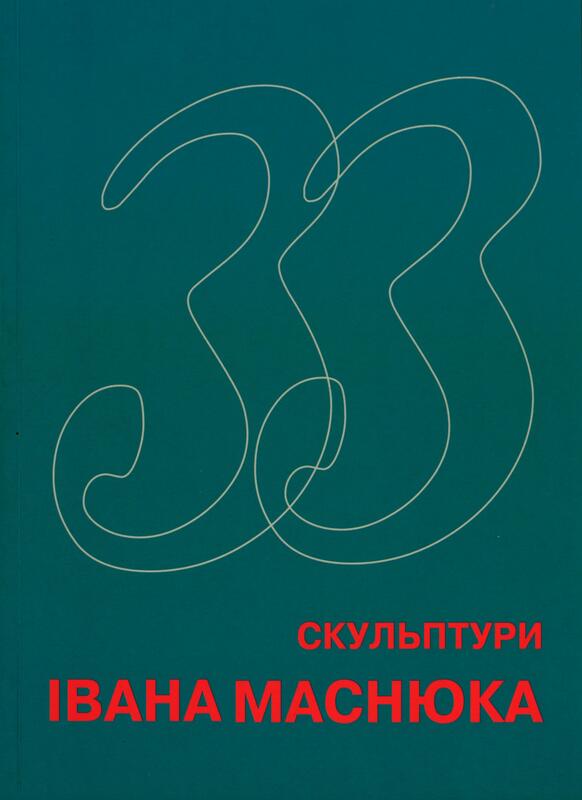 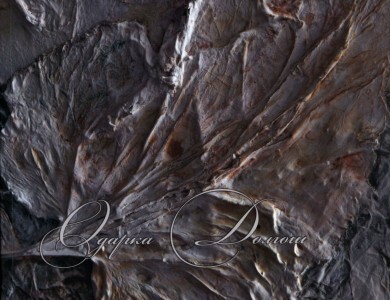 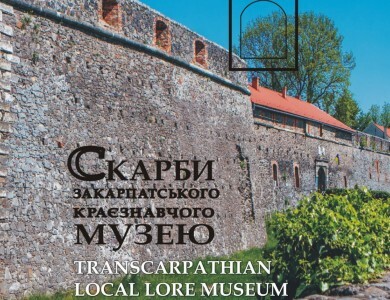 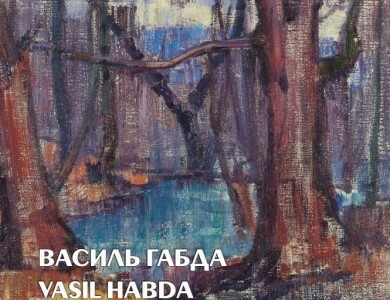 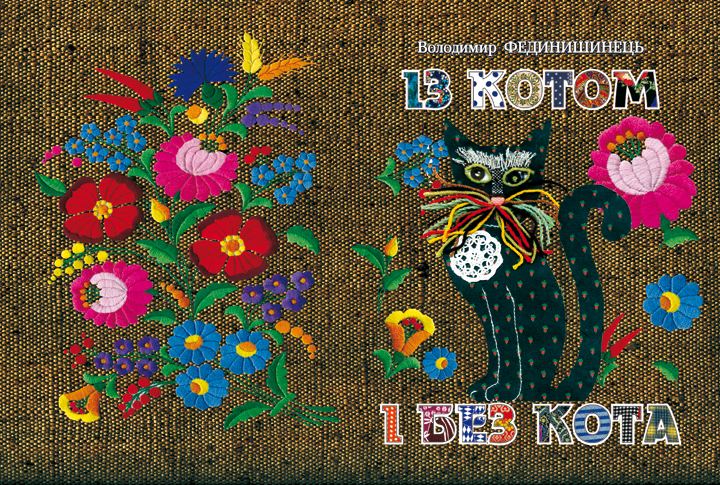 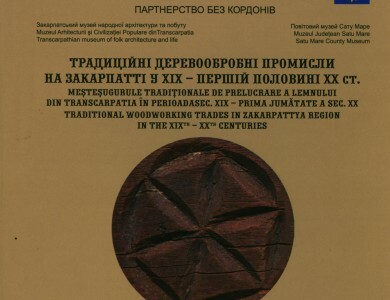 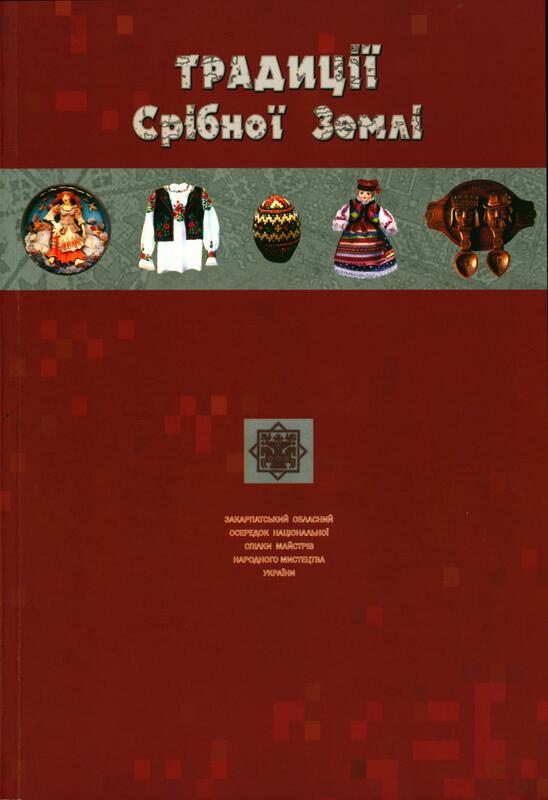 The annual prestigious Short list included also two books of the publishing house for children "With Cat and Without Cat" (it was among the top ten books of Ukraine in 2009), "Legends of the Silver Rus" (top book of summer 2015), "Transcarpathian Local Lore Museum Treasures" (top book of summer 2015). 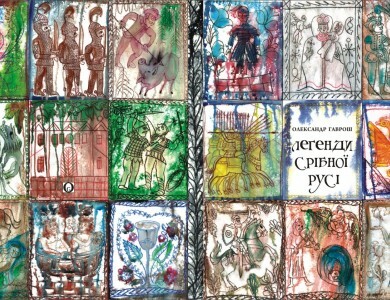 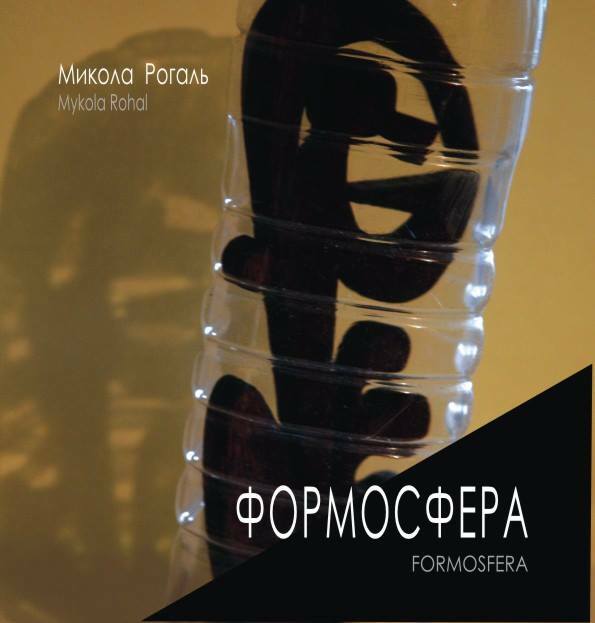 Various genre books of the publishing house received awards at the regional book contests (Book Mykolai, Book-Fest), marked by regional awards in the field of literature named after F. Potushniak as wellas awards in the field of art named after I. Bokshai and A. Erdeli, and Literary Foundation (Bratislava, Slovakia, 2014). 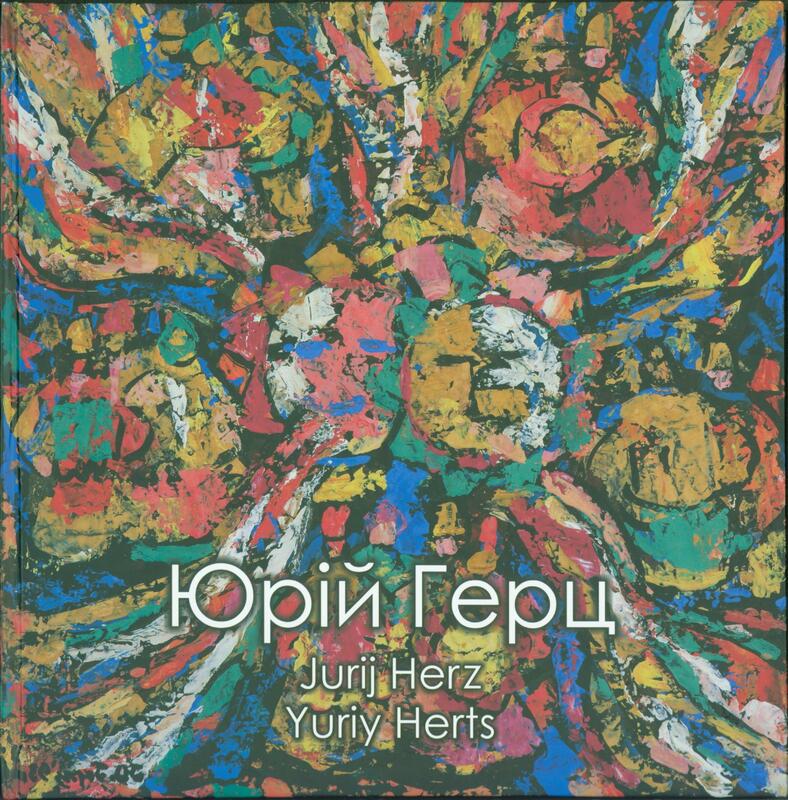 During the last two years, the publishing house released the publications that received a wide response from the community. 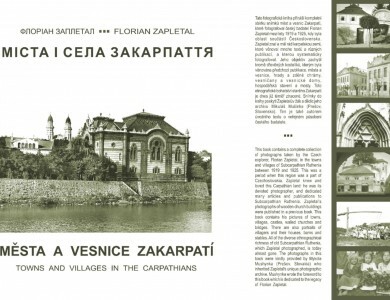 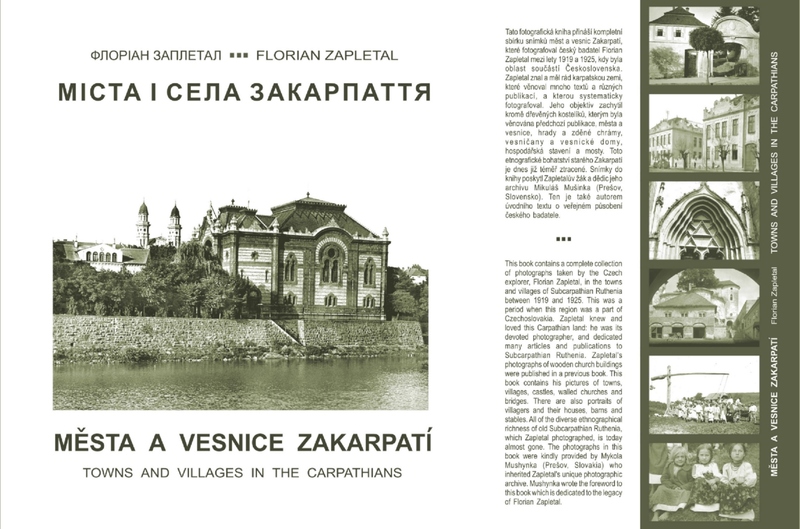 These are "Wooden Churches In Carpathians" and "Towns and Villages In The Carpathians" (collections of photos by the Czech researcher Florian Zapletal, 2015-2016), "Volodymyr Mykyta’s Museum of Folk Life" (2016) and many others. 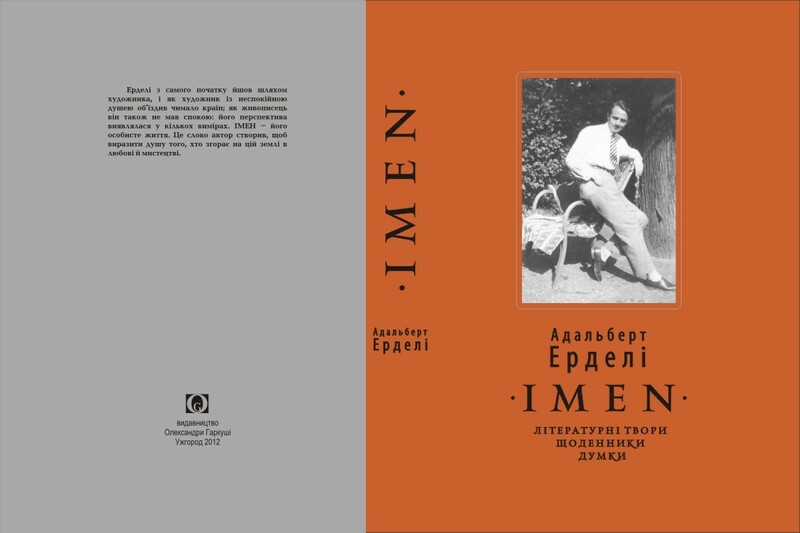 The publishing team is now working on the implementation of the book projects that will be released in 2017-2018.